Reading and share top 1 Patrick Collinson famous quotes and sayings. 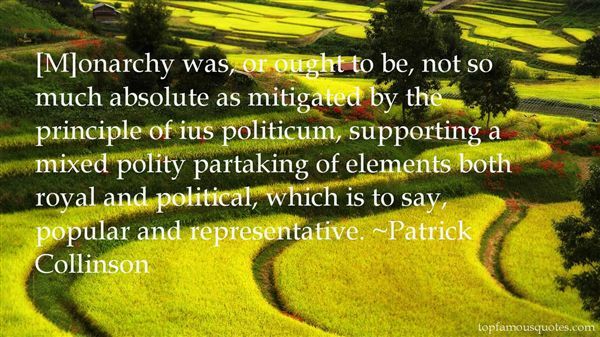 Browse top 1 most favorite famous quotes and sayings by Patrick Collinson. I have no brakes on...analysis is for those who are paralyzed by life."